Not too long ago I was commenting on how I believed that certain people possess a special light or glow about them and that, in my opinion, G.O was one of those people. It is a light that is warm, inviting, magnetic and very attractive. Once you recognize it, you always want to be around it. 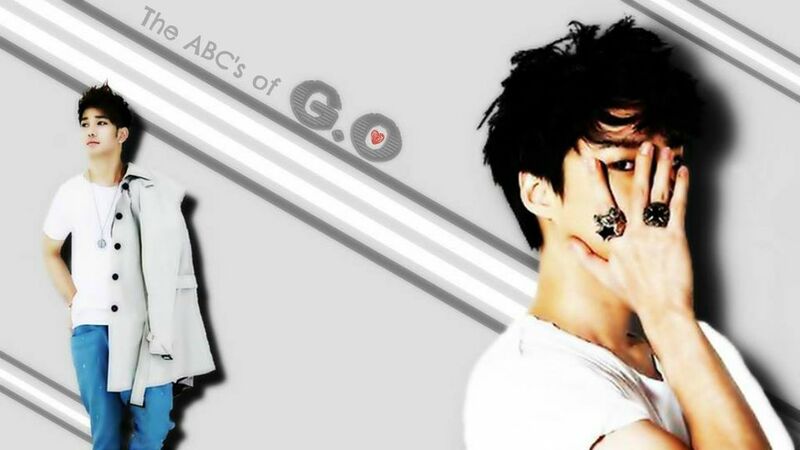 We are almost at the half way point in this little sub-series, The ABC’s of G.O, and it would be easy for me to use the quintessential L word to describe him because yes, he does signify love to me. Instead, I want to return to that special light idea and choose the word lucent to describe this lovely (<~~~ I snuck it in there) young man. Even though he has always possessed it, when the Y era unfolded, I think the fans were completely bowled over by G.O’s iridescence. From the soft fringe of his wispy bangs to his milky smooth complexion, G.O introduced to the world a spectacular physical manifestation of his inner radiance. Yes, it was being captured photographically with every promotion and appearance during that era. But, I am choosing the Shinsagae Department Store Super Concert on 26 October 2010 to explore G.O’s lucent presence because my fave fan photographers A Lucky Day and The Black Pearl captured him at his dewy, glowing and glistening best. I get that he was under stage lights and yes, stage lights set the tone for all kinds of potential shimmer. And maybe the platinum color suit with its gentle embellishments along with his moist skin helped capture some extra light and sparkle. I am not going to argue those facts. To me however, they are merely an accompaniment to the lucent energy that is ever present and continues to radiate from him, inside and out. 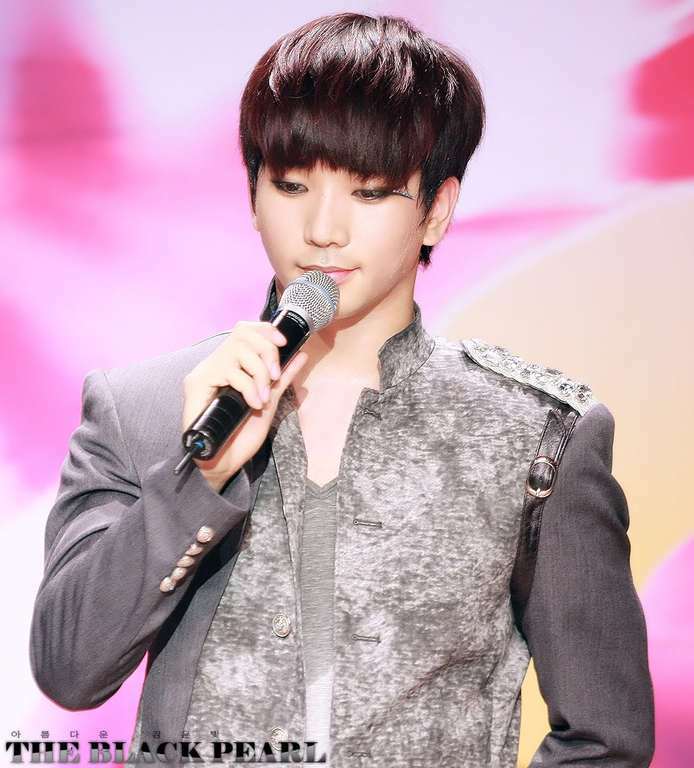 Categories: G.O Military Discharge, MBLAQ Musings, The G.O Files | Tags: G.O, G.O images, 정병희, 지오, Jung Byung Hee, Jung Byung Hee images, Korean entertainment, MBLAQ G.O, MBLAQ G.O images, The ABC's of G.O | Permalink.